It’s now February, and if you’re like most people, you’ve probably given up on your New Year’s resolutions, whether you had planned to spend less and save more, exercise regularly, lose weight or take steps to earn a promotion. In fact, these goals probably fell by the wayside weeks ago, or around January 17 according to a recent examination of data by one social network for athletes. But here’s some good news: you don’t have to wait until December 31 to try again. stickK, a community-driven online commitment-setting platform, can help you achieve your goals –New Year’s and otherwise– by empowering behavioral change. 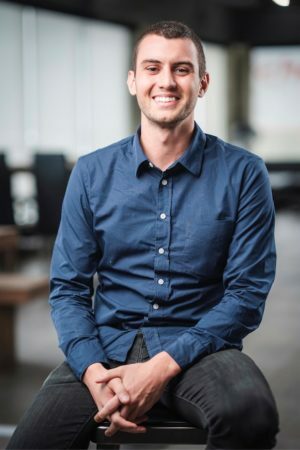 RewardExpert recently spoke to Jerry Brown, product manager at stickK, about the inspiration behind the platform and how it uses loss aversion and accountability to help members stick to their commitments. stickK was founded in 2007 by Dean Karlan, Ian Ayres and Jordan Goldberg, two of whom were professors at Yale University. It was a smart plan, but it didn’t work. Something was missing. Brown said that the limiting contract the professors created evolved into the Commitment Contract structure used on the stickK platform when it officially launched in 2008. Combined with social accountability and the possibility of financial penalty, more than 437,000 Commitment Contracts have been created by users determined to reach their education, career, health, fitness, weight loss and lifestyle goals. Using stickK to help you achieve your goals is completely free and easy to do. Brown said that the first step is to determine your goal. It’s important to keep that goal actionable and specific. “For example, you might say that you want to lose five pounds before the end of the month,” he explained. Next, you’ll need to set up your Commitment Contract. This involves describing your goal and its parameters as well as setting milestones where you’ll check in with the platform and generate a report. “If you want to lose five pounds by the end of the month, you might break that down into one pound a week for five weeks and check in every week,” Brown continued. The accountability step comes next. Users can choose a Referee to hold them accountable for each milestone. “If your goal is to lose five pounds, it would make sense to choose someone who can observe you weighing in on a scale, like a significant other or a sibling,” Brown said. Each time you submit a report on your progress to stickK, the system will confirm it with the Referee. The company’s data show that adding a Referee to your Commitment Contract can double your chances of success. 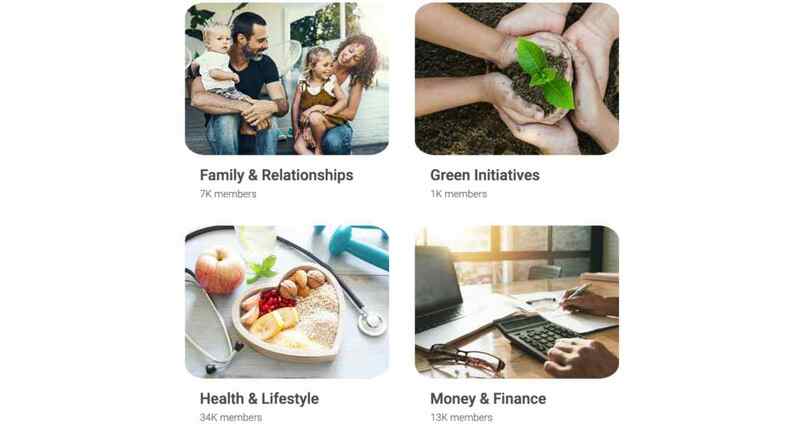 You can set any type of a goal on stickK, from commitments related to advancing your career, saving more, spending less and investing regularly to exercise, weight loss, family and relationships or hobbies and recreation. 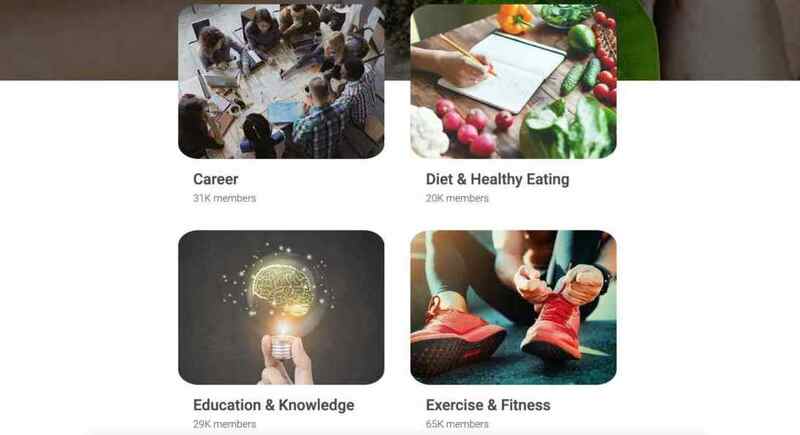 The platform has a community for every category where members can support each other in their goals. The Weight Loss community has 79,000 members and Exercise and Fitness has 65,000. Money and Finance has 13,000. While stickK is obviously useful for individuals, the company also offers tailored corporate solutions to businesses that want to use behavioral economics to help their employees. “Most commonly, corporations are using stickK as part of a health and wellness program or initiative where they want to incentivize their employees to maybe spend some time away from the computer and more time outside, or follow a certain diet, or participate in a company-wide competition or activity,” Brown explained. He said that stickK works closely with its enterprise clients to identify their objectives before creating a custom program using behavioral science-backed features and tools. Brown said that stickK has a lot of new developments planned for 2019. The first to launch will be a campaign tool that will allow users to set up a series of commitments, generate an activation code, and then distribute that code to whoever they want to commit to their campaign. Brown added that the campaign tool will include administrator dashboard access with data analytics and user list management.